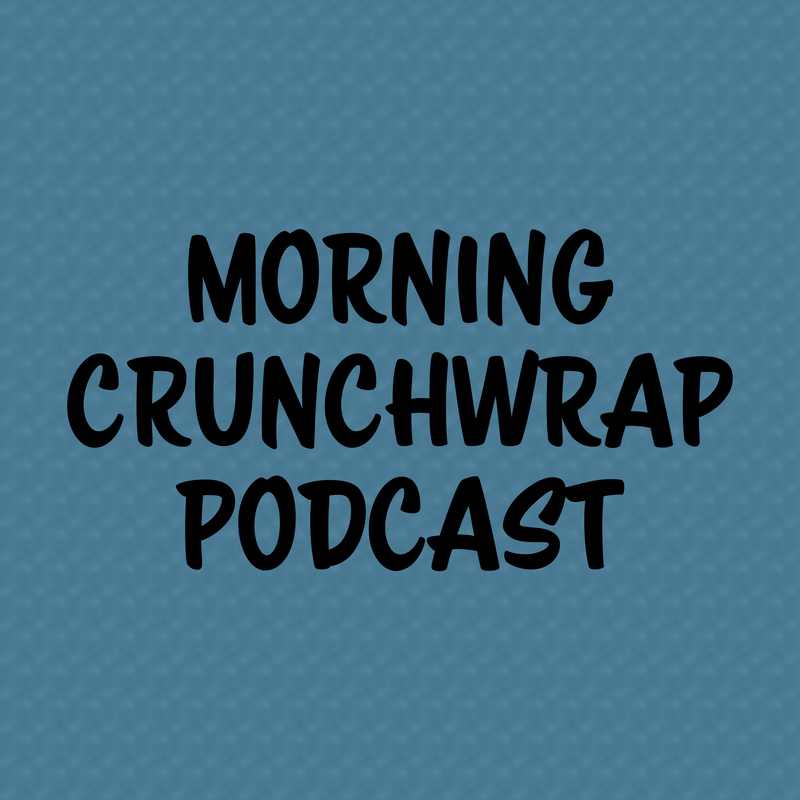 The Morning Crunchwrap Podcast is a satisfying treat of hot takes delivered fresh weekday mornings. Do you want to be buried or cremated…or are you interested in another option. One may soon be available and legal in Washington state. Why I’m up for it and what could possibly go wrong…the answer is at the end. Ben & Jerry’s took a bold stand on 4/20, not just being in favor of legal marijuana, but highlighting the different punishments that people of color get in regard to drug offenses. Why a company taking a stand is a good thing and some options if you agree…or disagree. Talk show host Wendy Williams, famous for dishing the dirt on other celebrities, now has dirt on herself. But will she treat her own relationship the way she’s treated so many others? TMZ has the juicy gossip, so I guess turnabout is fair play. Catholics in the Detroit area can eat Muskrat…how they got the exception for their Friday meals during Lent. 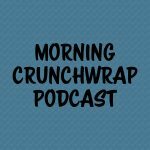 I fall for some clickbait, you get a podcast. The fire at Notre Dame cathedral in Paris is out, while the roof is gone, the bell towers and the art have survived. Today we look at people’s reaction on social media and why so many people feel the need to make any event about them, even before we know the full scope of what’s happening. McGill University in Montreal has decided to stop using the nickname “Redmen” for it’s sports teams. Why they’re doing it, and the question you should ask anyone who’s mad about it. Republicans and Democrats are working together, and it may not benefit you at all. Why they’re getting along on THIS, of all issues and my reaction when I first heard.